✓ The Ultimate SEO Service Package. ✓ Get High Ranking on Google Today with real improvement! ✓I will send all Created Backlinks to Paid Indexer Services to get Index and crawl on Google perfectly to Getting Rank. 20-30 Web 2.0 Blog Permanent Manually Create on high-Quality Private Blog Network from PR 9, PR 8, PR 7 and PR 6 High Authority Websites (Wordpress, Blogger, Tumblr & Weebly etc). That means your website will boost up on most trusted and best-ranked sites on Google. a) I will post the spun article that is relevant to your niche to each web 2.0 blog. (You can send me your own article also). Tier 2: Tier 2 will not connect to your site directly, but is connected with all Tier 1 Web 2.0 Blog. Tier 2: Tier 3 will not connect to your site directly, but is connected with all Tier 2 Web 2.0 Blog. Tier 3 - 20,000 Multi Platform Mix GSA Backlinks for indexing well. A: You can use 1 website URL and 10 Keywords maximum. 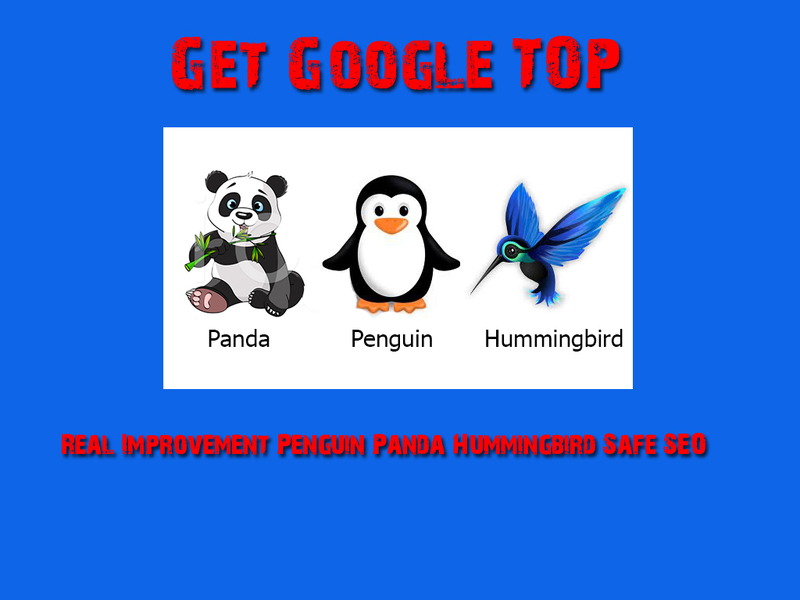 I will use a diversity of keywords and naked URL that will be safe for Google Penguin Update. Reminder: Your site needs to be on-page SEO optimized for your chosen keywords in order to rank high in the search engines. Google Booster v2 - 20,180 Premium Backlinks to Boost Rank Your Website or Youtube is ranked 5 out of 5. Based on 21 user reviews.